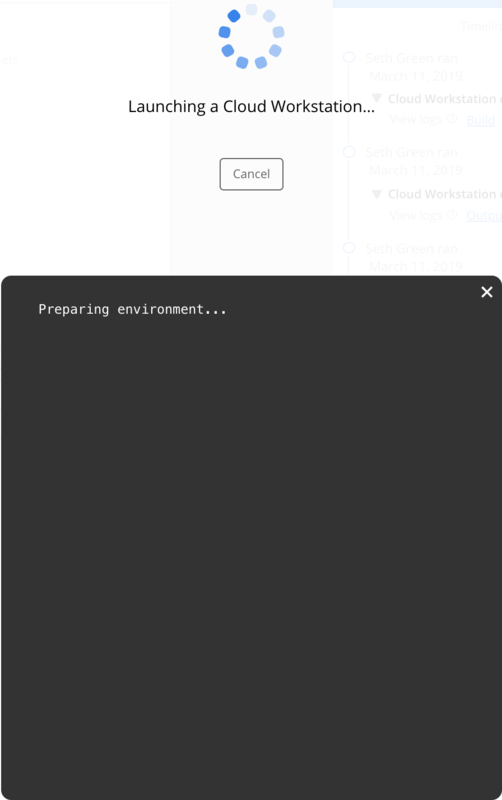 By default, Code Ocean runs headlessly, that is, without a pop-up display or user input during runtime. 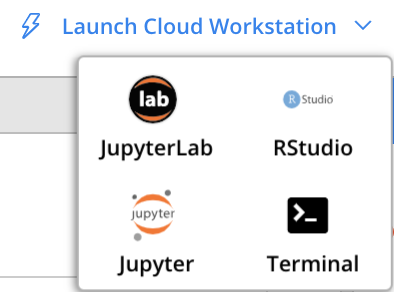 We also support what we are calling 'Cloud Workstations', where you can run code line-by-line, chunk-by-chunk, or via point-and-click interfaces. 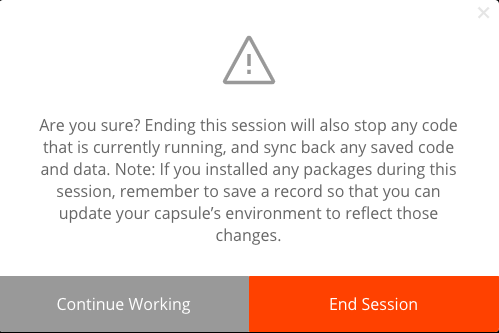 Click 'End Session' if you are ready to do so.